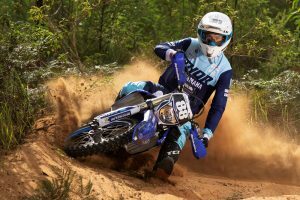 Victorian earns double-victory in E3 class at Toowoomba AORC. 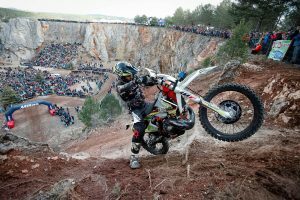 Spanish event to host round four of World Enduro Super Series. 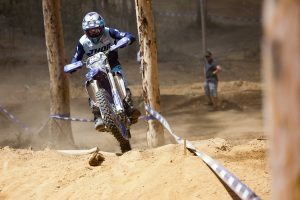 Yamaha pilot earns E2 runner-up on Saturday and Sunday in Toowoomba. Starts to play critical role this Sunday says the New South Welshman. 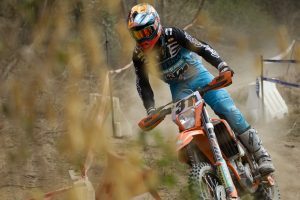 Victorian rises in tough conditions at Toowoomba's opening stop of AORC. 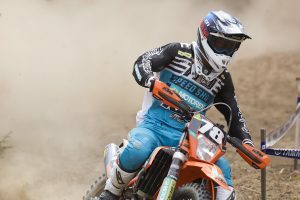 Australian favourite secures 10th at unique stop of the championship. 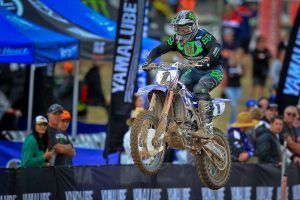 Yamaha Active8 Yamalube contender third on both days in Toowoomba. 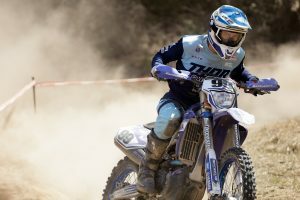 Sunday's round two in Toowomba declared three tests in. 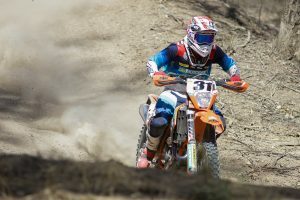 Cooper reclaims number one plate as title comes down to the wire. 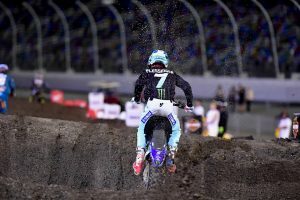 Factory Yamaha rider injures heel at the 10th round of supercross. Bacon and Gardiner again victorious in Toowoomba EJ and Women's categories. 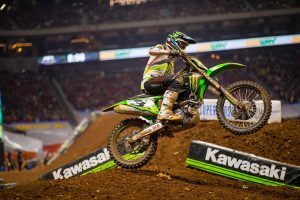 Forkner increases his advantage in 250SX East for Kawasaki double. 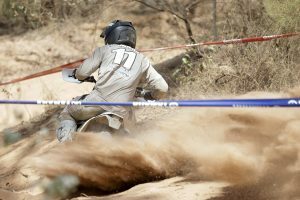 Bacon and Gardiner storm to wins in EJ and Women's classes. 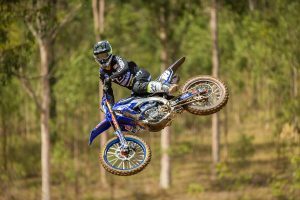 Youthful talent primed for Toowoomba opener this weekend. 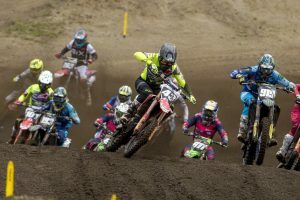 Manufacturer backs eight riders across multiple categories. 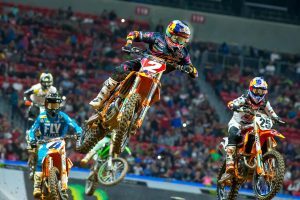 Former world champion sidelined for at least six weeks. 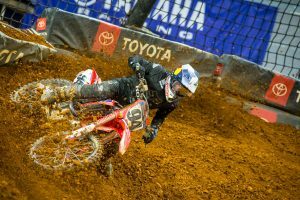 Shanghai stop to now host penultimate round of the world championship. 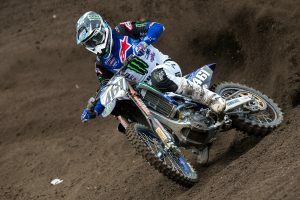 CDR Yamaha Monster Energy newcomer in career-best form. 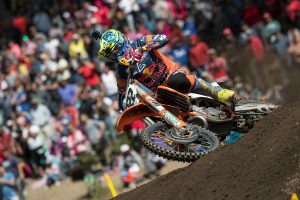 Honda HRC entrant lodges 2-2 scorecard in Argentina. 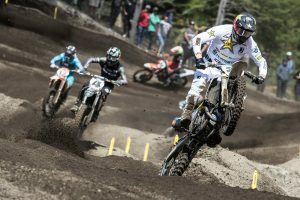 Double race victory for Italian ace at MXGP opener. 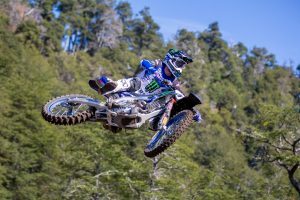 Motocross champion outside the top five in round nine. 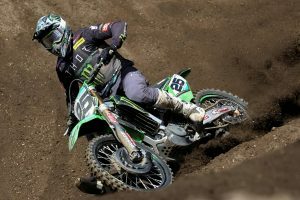 Factory Kawasaki talent just shy of the podium in Argentina. 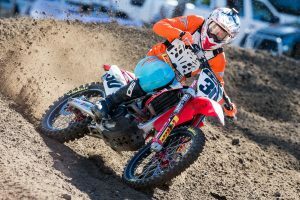 Team Honda HRC talent fourth at round nine of supercross. 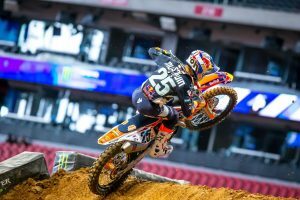 Red Bull KTM contender third in Saturday's main event. 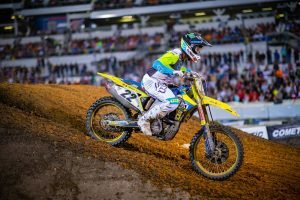 Latvian talent makes premier class debut at season-opener. 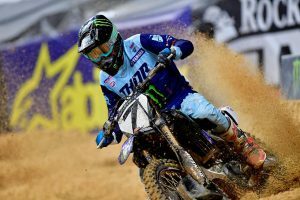 Factory Yamaha rider fifth at Atlanta's ninth round of supercross. Youthful Australian highly-impressive at Argentina's opening round. 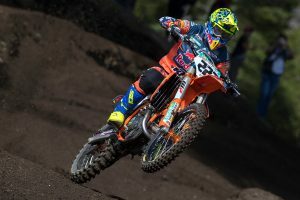 Suspected leg injury for former world champion. 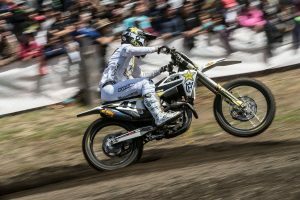 Reigning champion Prado tops MX2 category at season-opener. 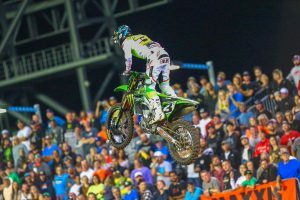 First 250SX East/West Showdown victory of 2019 season to Cianciarulo.